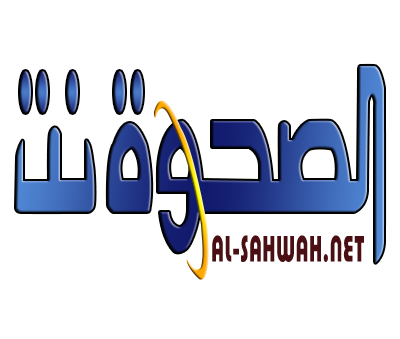 Alsahwa Net- The Yemeni Journalist Syndicate has decried the prosecution of five Yemeni journalists; Esam Belghaith, Tawfeeq al-Mansouri, Salah al-Kaedi and Haitham al-Shihab, stressing that all charges filed against them are false. The syndicate rejected the investigation of the journalists by the State Security Court, affirming that the prosecution of the journalists by this court is a violation of the state laws. It further demanded to release the journalists and rehabilitate them, asserting that they were subjected to grim violations which their perpetrators must be hold accountable. 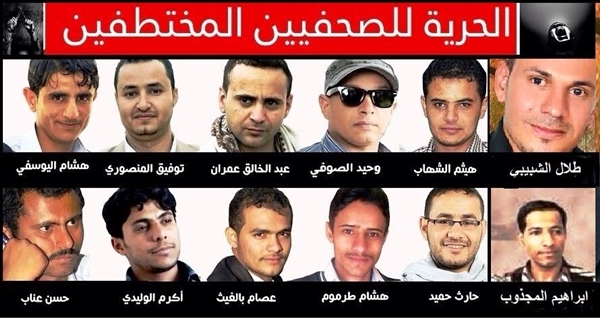 The Houthis have been detaining the journalists Abdul-Khaleq Eran, Salah al-Ka’edi, Tawfeeq al-Mansouri, Esam Bel-Ghaith, Hassan Anab, Hisham Tarmoum, Hisham al-Yousfi, Haitham al-Shihab, Akram al-Walidi and Harith Hamid for more than three years without any trial.